The Island Club consists of 73 fully furnished homes available for rent. The homes feature three or four bedrooms, two baths and a equipped kitchen. Also, each home has an outdoor deck complete with a propane grill. Guests can also take advantage of the new pool installed in 2008. There is ample space to layout and catch some Put-in-Bay rays and a swimming area to beat the heat. By choosing the Island Club you provide you and your group an opportunity to stay together, and have the space and comforts that a hotel simply cannot provide. Also, the costs are either cheaper or comparable to the hotel rates, without sacrificing your privacy and space. 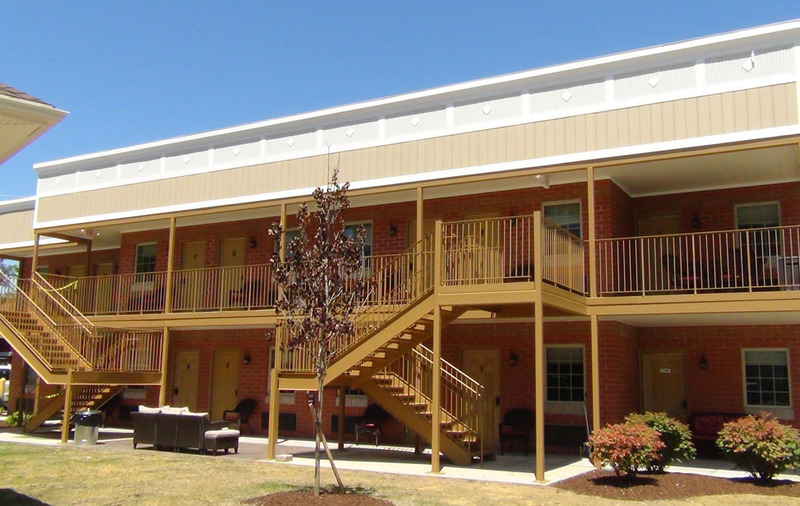 We can accommodate very large groups, and pending on availablility, be able to put groups in neighboring homes. You can rent an Island Club Rentals home by the week, weekend or during the midweek.We invite you to come and enjoy this place called Island Club Rentals. Visit our website for photos, rates, and availability. 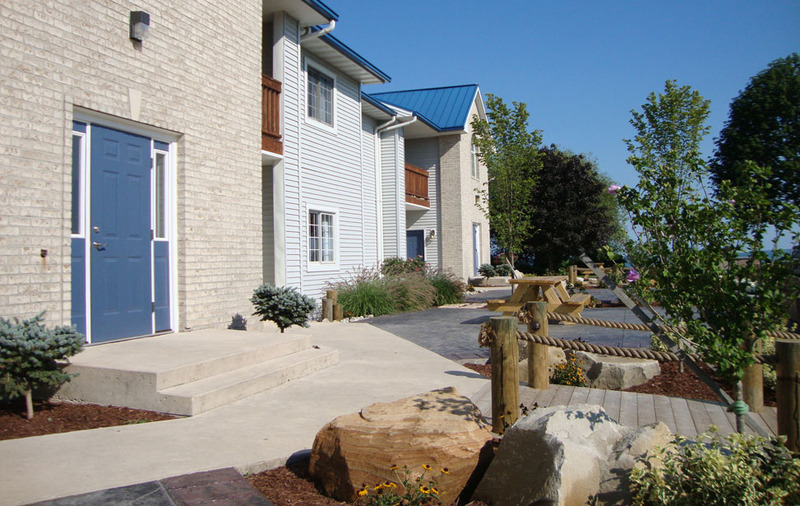 Put-in-Bay Condos stretches over 3 1/2 acres of prime Put-in-Bay water front property. The property has 500 feet of lakefront shore line and a wonderful view of the mainland and adjacent islands. We have a brand new swimming pool, plenty of room to unwind and relax and a wonderful patio area to watch a blazing sunset. Enjoy a game of volleyball, or barbecue your dinner and dine al fresco. Whatever you do, you'll enjoy your stay with us. Each of the lower and upper level units of our new Waterfront Condos have four bedrooms, 2 or 3 full baths, a large lakeside deck with table and chairs, pool access, and have a capacity of up 10 or 12 guests. Guests gain access to the condo through a coded door lock. This is very convenient as keys are eliminated from the equation. The fully equipped kitchen comes capable of satisfying the cook of your group. Whip up a hearty breakfast or delectable dinner, all while saving some money during your Put-in-Bay vacation. With a location that cannot be beat and beautiful new accommodations, the time is now to book your excursion. Our two-bedroom, two-bath Poolview Condominiums are spacious and can accommodate up to eight people. 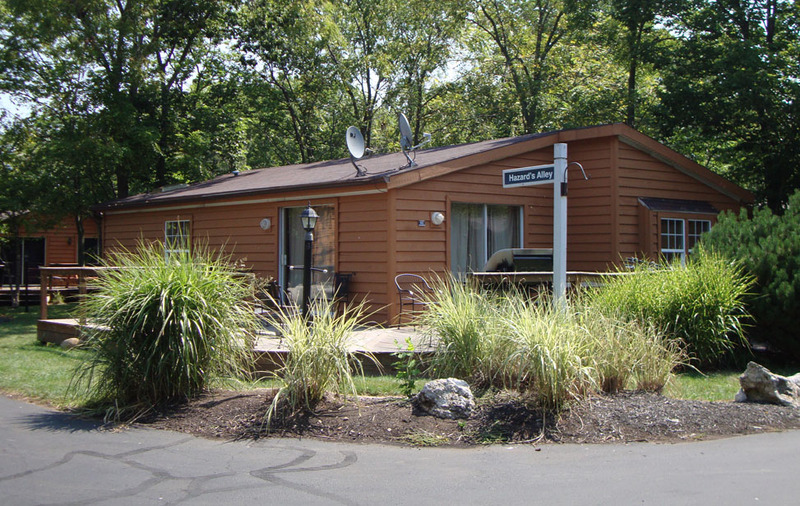 This is a great opportunity for families and friends to enjoy island living at an unheard of low rate and be right near the water.We invite you to come and enjoy this place called Put-In-Bay Condos. Visit our website for photos, rates, and availability. The Commodore Resort is located in the heart of downtown Put in Bay. 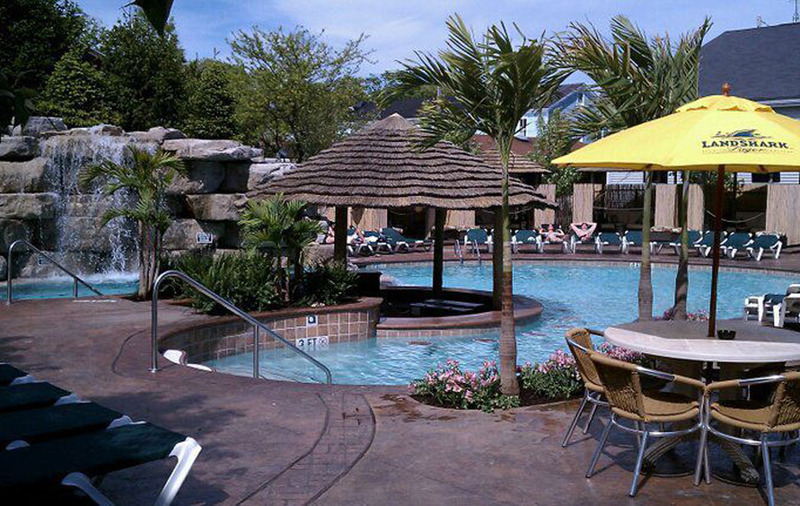 We are the only Put in Bay hotel on Delaware Ave with a Caribbean style swim up pool bar with cabana bottle service. We are also proud of Mr. Ed's Bar and Grille. Mr. Ed's has become a must needed stop for great food and great entertainment. Known for their tasty wings, burgers, large sandwiches, fresh cut french fries, perch, and wraps. Need to dance? Party the night away in the open air at the Green Room, a dance club atop of Mr. Ed's Bar. Open Weekends at 10:00pm. Commodore Resorts even has a Subway Restaurant located in the hotel lobby. Need a golf cart for the day? Ask at the front desk.We invite you to come and enjoy this place called Commodore Resort. Visit our website for photos, rates, and availability. The Victory Station was built in 2013 and is the newest and most modern hotel offering on the island, while maintaining the most Victorian and olde-world feel of any lodging available. Guests will be taken back to Put-in-Bay?s early days when they enter their room and feel the ambiance emitted from the classic furniture and decor. At the same time, all the conveniences of home are available including a flat-screen TV for catching the news or the big game. In order to accommodate our diverse guest base, we do not allow bachelor or bachelorette parties at The Victory Station Hotel! We are a couples based establishment; we do not allow anyone under the age of 21.We invite you to come and enjoy this place called Victory Station Hotel. Visit our website for photos, rates, and availability.